Where is the finish line? 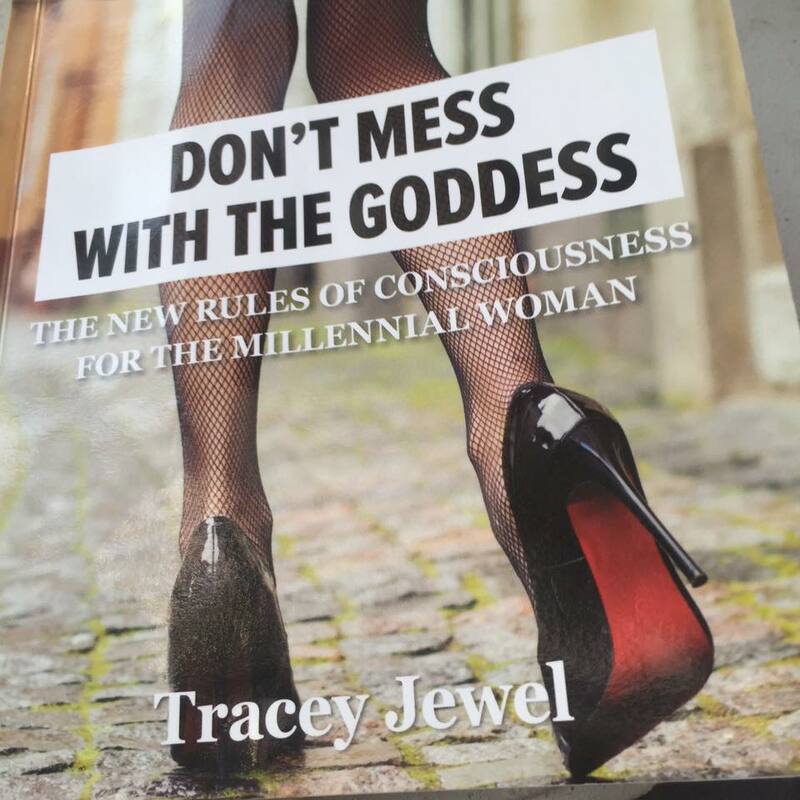 My dear friend Tracey Jewel talks candidly about the in-between stage’s in life, in her uplifting book, ‘Don’t mess with the Goddess’. I’m sitting deep in the in-between stage. It feels like I’ve been here forever. I have important goals, I put in the work, but I haven’t quite got what my heart dreams of yet. This is the time when it’s easy to give up. To walk away from our hearts yearning, just before the miracle occurs (or just before all our ground work pays off, depending on how you want to look at it). So how do we keep the faith when the odds seem stacked against us, and progress is much slower than anticipated. We can stop, be still and listen to the calling of our heart. Is this what my heart truly wants? If your heart says yes, then we can ask ‘What do I need to do now?’, and do it. Focusing on the present moment, on what we can do now helps keep us connected to life. If we are focusing on the past, and the future we miss out on the fullness of life because we are never present. Tracey says whatever you are going through is a stage, and it won’t last forever. She suggests revelling in the uncertainty because it’s an opportunity to create all kinds of happiness. She suggests doing what you love and focusing on positivity. I think this is great advice, because the happier and more uplifted you are the more inspired you are going to be to keep moving forward, to keep trying, and to reach your creative potential. So instead of crumbling to the anxiety of the unknown I’m going to take Tracey’s advice. I’m going to open my heart to the infinite possibilities of life and focus on love. I’m going to keep my faith, and with some hard work and a bit of surrender I know everything will work out in a way that transforms, stretches and heals me. The effects of sexual abuse are complex. The solution is simple. Whinten on Where is the finish line? David Packer on Where is the finish line?